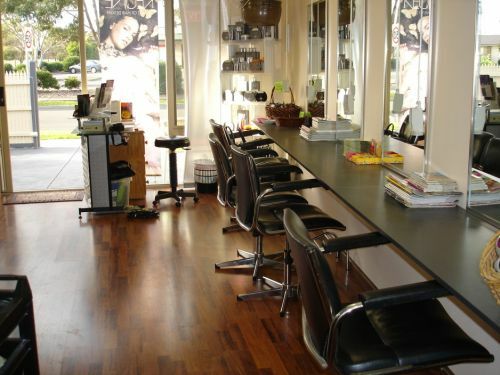 We provide all aspects of hairdressing and beauty, including spraytans,massage, waxing .manicures and pedicures. We use and recommend Keune haircare and colours, Argan Oil and Macadamia oil Haircare, as well as Keune Smoothing Therapy Treatment. The owner Charmaine Miles has been in the hair and beauty industry for 30 years. We have won the Business Achiever Award three years in a row, and have received a High Recommendation for the Australian Achiever Award, for excellence in customer service, three years in a row.Our main aim is to provide the best possible service using quality products at an extremely affordable price. We look forward to seeing you.